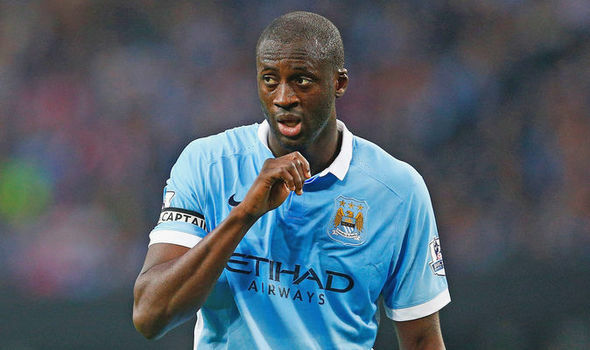 The agent is infuriated that Yaya would not be playing in the continental tournament this year, until things change. Toure was believed would be transferred when Pep joined but he surprisingly decided to keep him. With time, it has become evident that Toure has no future at Etihad, yet with the mass exit of players this summer on loan deals, he has remained. City striker Sergio Aguero is set to miss the much expected game against United after the international break. Toure could get a feature if Guardiola deems fit, as City needs all the help.